People wanted to be Californians once they heard Jan Berry and Dean Torrence sing this classic song about heading to the beach — and girls. “Surf City” went to #1 on the Billboard Hot 100 and #3 on the R&B chart in 1963. 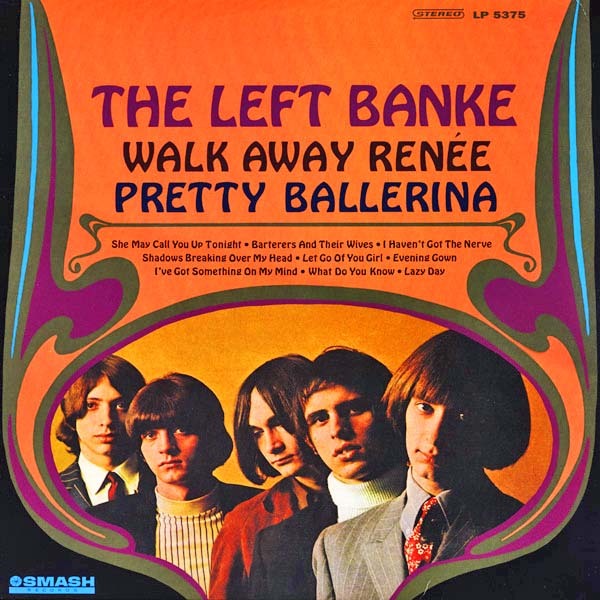 The song was written by Brian Wilson of The Beach Boys and Jan Berry. (The line in the lyric “Two girls for every boy” is typical of Wilson’s work at the time — as are the chords and harmonies.) Evidently, the story goes, Murray Wilson, Brian’s father and group manager for The Beach Boys, was angry that the song went to Jan and Dean. At the time, The Beach Boys had not yet had a #1 hit in the U.S. (Surfin’ Safari had been #1 in Sweden but rose to #14 in America.) Brian continued to work with the duo anyway. He sang on their first album; Dean sang lead vocals along with Brian on The Beach Boys’s cover of “Barbara Ann.” Murray had nothing to worry about, as The Beach Boys, of course, went on to a sparkling career of many mega hits. 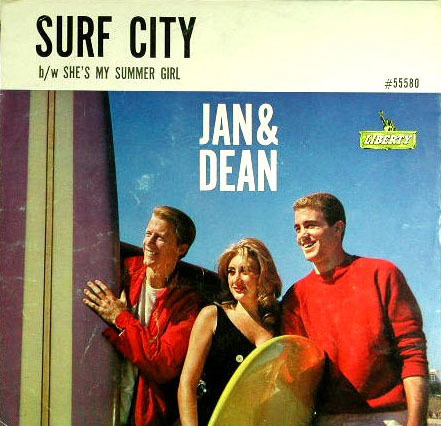 “Surf City” is one of the Jan and Dean songs that used the group of studio musicians known as The Wrecking Crew. On the track are Hal Blaine, Earl Palmer, Bill Pitman, Ray Pohlman, and Billy Strange. 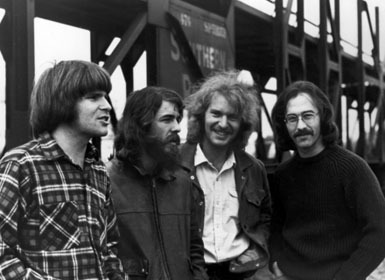 There have been numerous covers of the song, including versions by The Delltones, The Rip Chords, The Meteors, Ramones, and The Go-Go’s, to name a few. The Pass the Paisley Groove Pad is a resting stop, a place to chill out and listen to the featured song on the stereo. If the mood strikes you, click on the juke box to access and listen to the 50+ free online songs there. The TV has several channels, with selections updated twice a week. Every now and then, Pass the Paisley hosts an all-request of 1960s and 1970s songs for a Be-In at the juke box in the Groove Pad. Keep on truckin’. Hope you enjoyed “Surf City” by Jan and Dean.